Craft beer lovers, CRAFT Singapore is almost upon us! Happening this weekend from 4 to 6 March 2016, the country’s first-ever all craft beer festival CRAFT Singapore 2016 is going to take place at Marina Bay in conjunction with iLight Marina Bay 2016 with a wide variety of local and international craft beer and cider on offer. 1. Archipelago X Bock (Singapore). Singapore’s Archipelago Brewery may often be accused of being non-craft owned as it is by global beer giant Heineken, but its X Bock German-style strong lager is definitely legit. Expect malty caramel and nutty flavours with a hint of coffee and an aftertaste of dark chocolate. 2. Archipelago Kaypoh Bitter (Singapore). 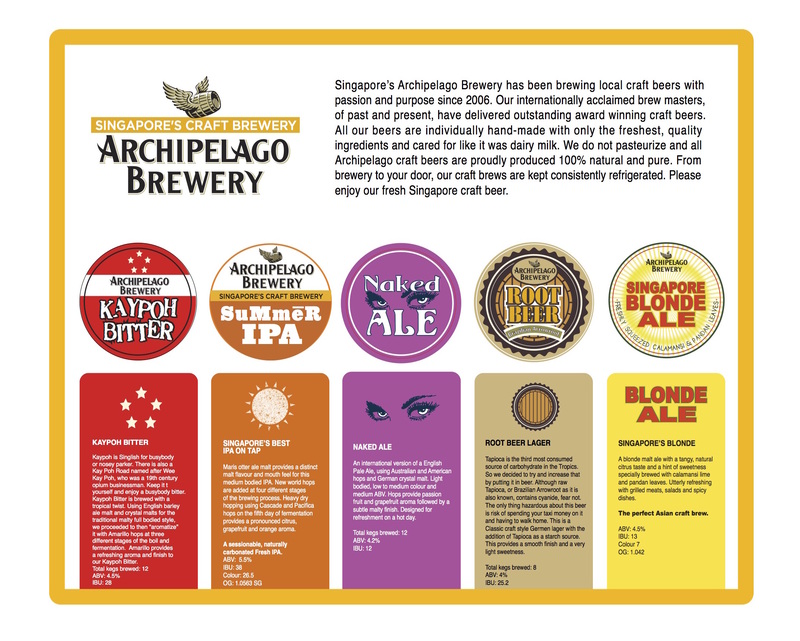 Another of Archipelago’s offerings at CRAFT Singapore is the small batch Kaypoh Bitter, brewed with their newly-acquired small scale pilot brewing system Archipelago boss Malcolm Davies alluded to in our recent interview. This is a traditional English bitter brewed with a tropical twist and accented by Amarillo hops. 3. 8Wired Wireless Black IPA (New Zealand). Wild Brettanomyces yeast is a huge no-no in winemaking, but in beer it’s gained a huge cult following for the funky sourness it imparts to brews. New Zealand’s 8Wired puts a touch of “brett” into this black punchy IPA to enhance the fruitiness of the bitter hops as well as to give a dry and refreshing mouthfeel and just a touch of funk. 4. Founders Imperial Stout (US). Michigan-based Founders is known for making excellent beers, but its imperial stout is considered the king of them all. It’s brewed with ten varieties of malted barley for an extremely smooth, complex and full-bodied stout perfect for sipping on cold winter evenings (or in heavily air-conditioned rooms). 5. Victory Blackboard Agave IPA (US). 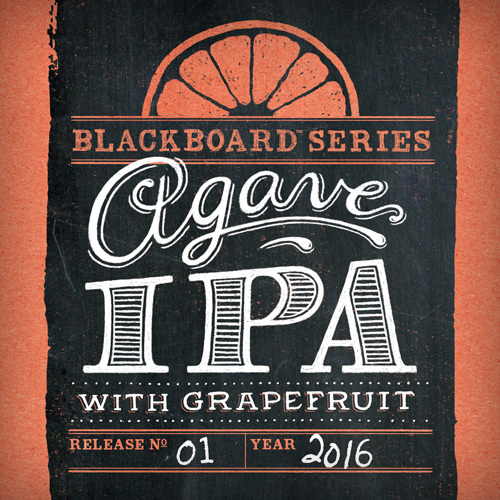 This seasonal from Pennsylvania’s Victory Brewing is the first special in the Blackboard series, featuring agave – more commonly used in the making of tequila – as well as grapefruit combined with four different American hops for a fresh, crisp and fruity IPA. Bonus: Also available in bottles is Victory’s Anniversary 20 Experimental IPA, made to celebrate the brewery’s 20th anniversary. Stone Brewing Co’s iconic IPA will be available on tap at CRAFT Singapore – this is one of the first West Coast IPAs of its kind that helped define the style that is now well-loved across the world. 7. Zeffer Hopped-up Pippin (New Zealand). This cider from New Zealand’s Zeffer follows the increasing trend of using hops in the making of cider. Here freshly pressed Sturmer Pippin and Cox Orange Pippin apples are fermented and then infused with New Zealand Riwaka, Sauvin and Motueka hops to create a more-ish cider with a slight bitter bite. 8. Spencer Trappist Ale (US). In 2014 Spencer’s Saint Joseph’s Abbey opened the first certified Trappist brewery outside of Europe in Massachusetts, United States, and in 2016 its beers come to Singapore for the first time. This Belgian pale ale is full-bodied, golden-hued ale with fruity accents, a dry finish and light hop bitterness. 9. 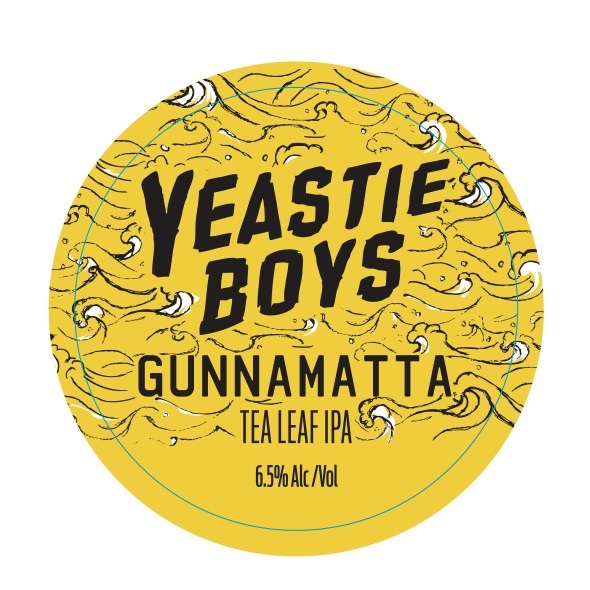 Yeastie Boys Gunnamatta IPA (New Zealand). New Zealand’s Yeastie Boys incorporates the bergamot orange and leafy aromatics of English Earl Grey tea with subtle citrus and fruity hops for a “new world” IPA. Think the beer version of iced lemon tea. 10. Lervig x Buddleship Sauer D’Krauts (Norway x Germany). Norwegian brewery Lervig collaborates with German counterpart Buddleship to create a very unique sour ale using oats, wheat and rye that is soured used fresh, locally produced sauerkraut that’s been infused with mango and pineapple. Not Reinheisgebot-friendly, but who cares? 12. Stillwater Artisanal Stereo IPA (US). Baltimore’s Stillwater Artisanal uses pilsner malt for a lighter base to let a powerful high-definition blend of 6 different intricately-layered hops gathered from around the world to stand out for a bright, citrusy and piney IPA. 13. BrewDog Bourbon Baby (Scotland). 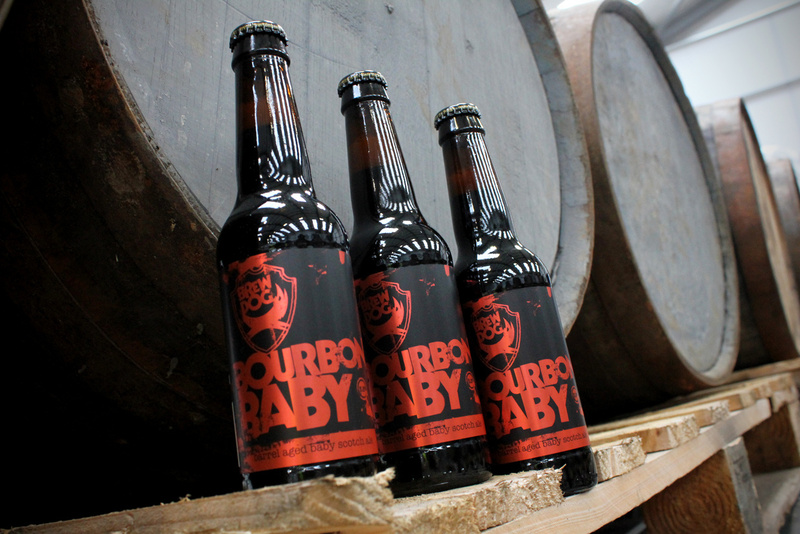 Irreverent Scottish microbrewery BrewDog is known to ruffle feathers and destroy palates with its high-powered beers – consider its crazy 41% ABV Sink The Bismarck – but here it comes down a notch with the Bourbon Baby, a Scotch ale that’s aged in bourbon barrels. 14. Evil Twin I Love You With My Stout (US). This 12% ABV imperial stout from US-based Evil Twin – headed by Jeppe Jarnit-Bjergsø, twin brother of Mikkeller’s Mikkel Borg Bjergsø – is a take on its own Even More Jesus imperial stout. Expect rich thick molasses of cocoa, espresso and a hint of sweet spices. California’s Heretic Brewing creates a take on a sour Berliner Weisse ale using wheat malts and a multi-day sour mash to create this tart, refreshing beer. Have it by itself or mit schuss, the traditional German addition of raspberry or woodruff syrup (not sure if that’s going to be easily available at CRAFT Singapore, though). 16. Stone Head Lamzing (Thailand/Cambodia). Thailand’s Stone Head – they brew across the border in Cambodia – made its first contract brew the Lamzing using local sweet rice near impossible to find elsewhere, named after a kind of music from northeast Thailand. 17. Stone Head x Soi Beer Salak IPA (Thailand/Cambodia). 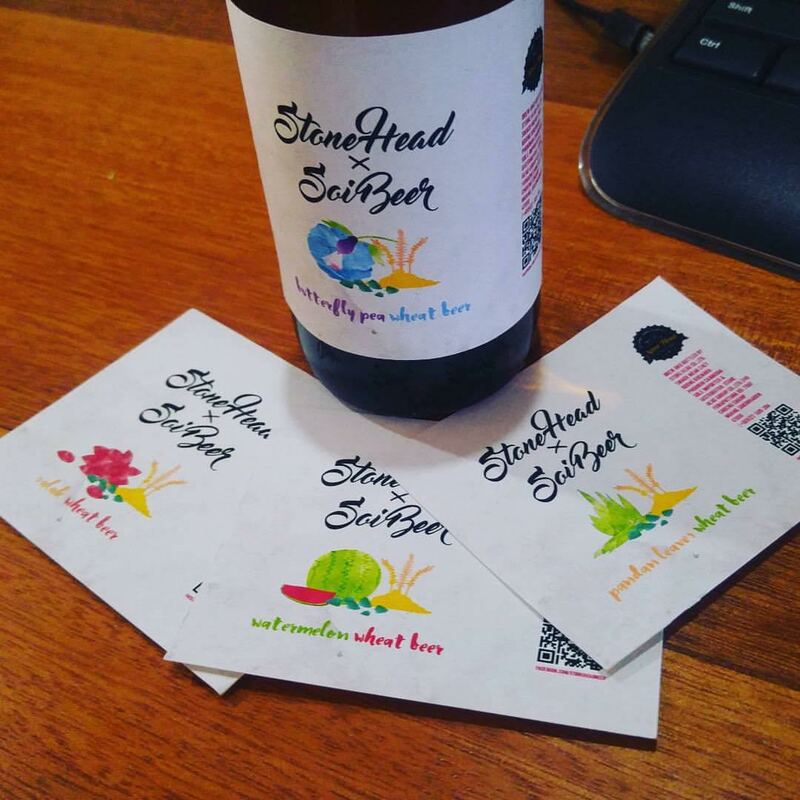 Stone Head also collaborated with Soi Beer, Thailand’s very first home-brewer, to create this IPA infused with salak, a tropical fruit from Southeast Asia also known as snake fruit for its scaly exterior. 18. Duchesse de Bourgogne (Belgium). One of the most iconic traditional Flemish red ales, the Duchesee de Bourgogne blends 8- and 18-months old ales following careful maturation in oak casks for a fruity, sour bite. 19. Thatchers Somerset Haze Cider (UK). This cloudy premium cider has been made using Discovery, Falstaff, Gala and Jonagold apples to create a crisp sweet finish. The juice of Jonagold apples gives it a distinctively naturally cloudy appearance. 20. Rogue Voodoo Doughnut Mango Astronaut Ale (US). You can’t miss the gaudy pink bottles of the Rogue Ales and Voodoo Doughnut collaboration ales. 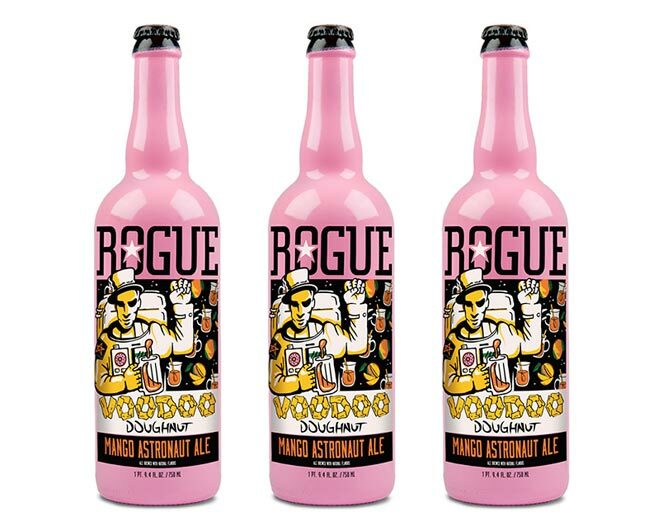 Oregon’s Rogue Ales creates a beer named after Voodoo Doughnut’s Mango Tango donut, the fifth in the series. You can find out more information about CRAFT Singapore here.